So, is iOS 11 WiFi or Bluetooth always on or turns on by itself? Here’s how to fix the issue on your iPhone or iPad. 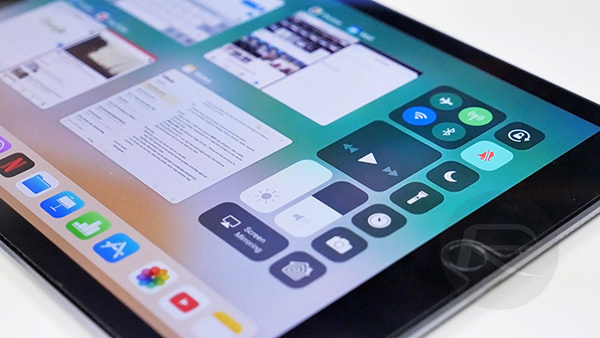 Now that Apple’s iOS 11 has been available for download for a couple of days, users around the globe have been getting to grips with the software after installing it on their iPhones and iPads. As tends to be the case with any major new software release however, there have been some teething problems. Perhaps uncharacteristically however, the most high-profile of those problems is not a bug, or something that simply does not work, but rather a change in the way an existing feature works. You may have seen people complaining that the Control Center toggles for WiFi and Bluetooth are not disabling either radio with iOS 11 installed, and they are correct, they do not. The thing is, that’s the way Apple likes it and it’s like that by design now starting with iOS 11. You best get used to it. The change in behavior is a strange one, but Apple seems to have its heart in the right place here. 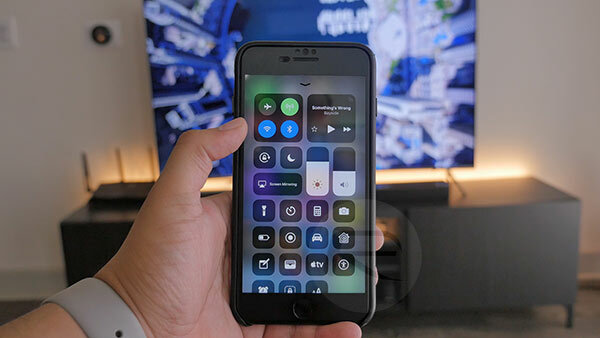 Whereas before toggling either WiFi or Bluetooth off from Control Center would disable the respective radio, now all it does is disconnect from the WiFi network or Bluetooth devices that are connected at the time. This, according to Apple, is what most people used the toggles for, so the company decided to change the way the buttons behave. Makes sense, right? The problem comes in the fact that Apple did not bother to tell anyone this would happen. Admittedly, when toggling WiFi off, for example, you now get a message in Control Center that says you have been disconnected from whichever WiFi network you were on, but if we are being honest, nobody reads those messages and even if they did, it’s just ambiguous enough to not give the game away. Is any of this the end of the world? No, of course not, but Apple could have popped a message up the first time Control Center was invoked post-iOS 11 installation, could it not? This has also caused quite a concern amongst security researchers whereby Bluetooth and WiFi connectivity left open leaves room for malicious maneuvers from anyone attempting to hack the device. So if you’re worried about such opinions, luckily all is not lost. Disabling WiFi or Bluetooth completely now requires a trip into the Settings app just like in pre-iOS 7 days where both radios can be completely disabled at will, so fear not folks, you can still turn these radios off when you want – it’s just going to take a few more taps than it did before. Additionally, you can also 3D Touch your way into their shortcuts from Home screen Settings.app icon and disable them in a jiffy. Also check: How To Fix iOS 11 WiFi Issues On iPhone And iPad. I guess they figure enough people have swallowed the BS pill that they’ll just let Apple dictate everything about their phone usage. Worst part is when bluetooth is on the icon stays illuminated/ lit up even when you’re not connected to a bluetooth device. It doesn’t gray out anymore, this is really annoying. the whole point of having the quick access is so i can turn it “ON” and “OFF” not hide it. Most people also want the radio off because it saves battery when they are not actually using it! Soon, on iOS there will be no option to turn off wifi/bluetooth. Have fun…… that would be the day I switch to android cause smooth OS and a trouble free operation and nice camera does not mean I sell my last bits of soul to Apple…. Atleast give us some fake sense of security…. but still, the most red-iculous post of red-mond pie..